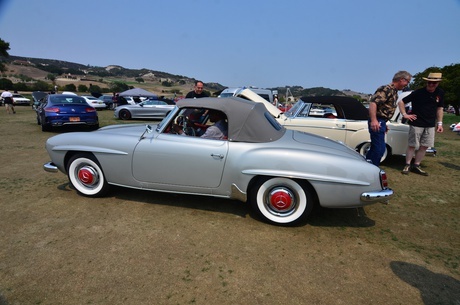 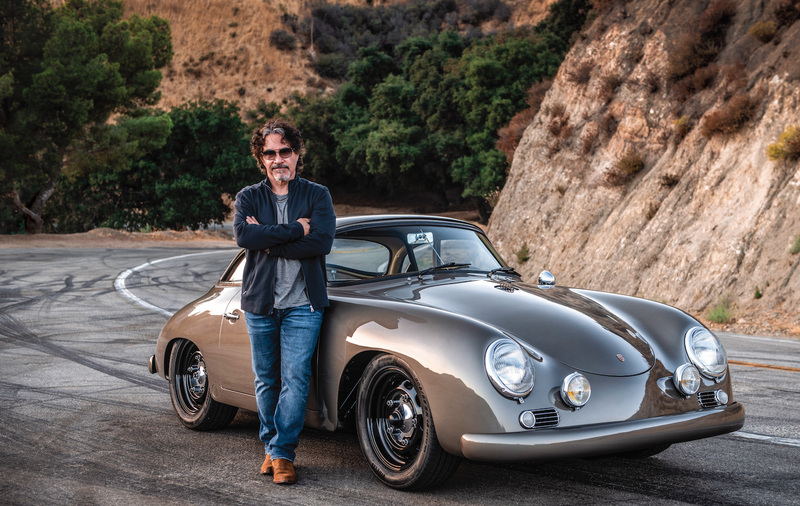 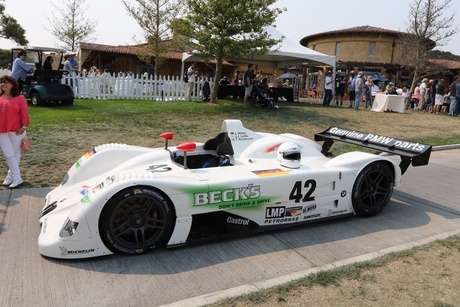 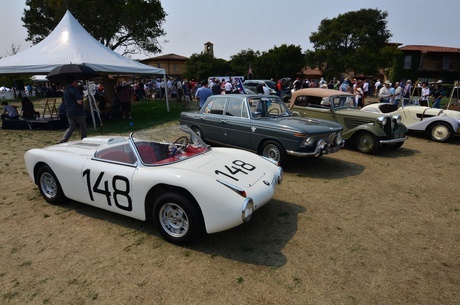 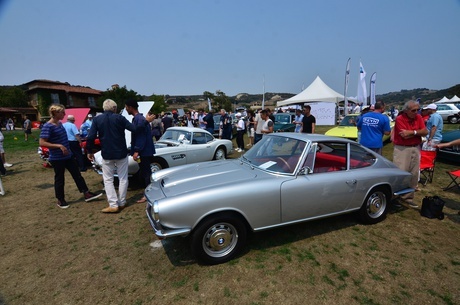 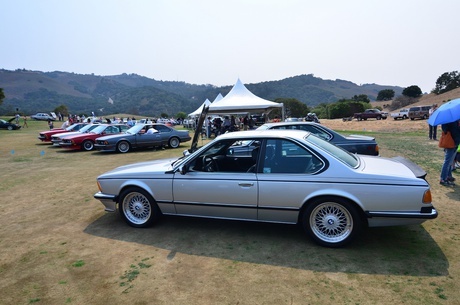 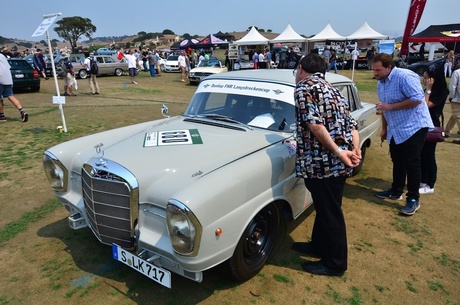 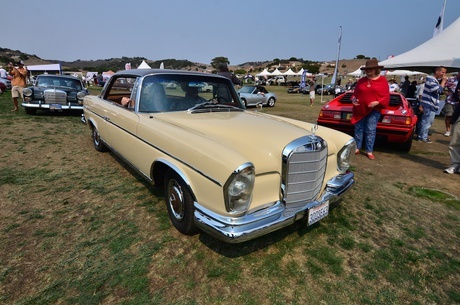 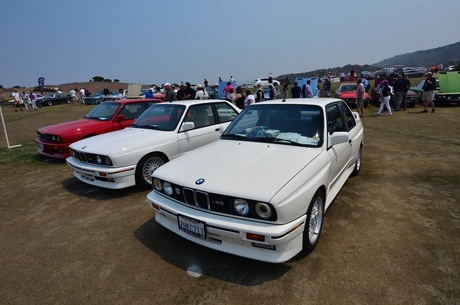 Legends of the Autobahn presented by Michelin pulls together three of the big German car clubs for a big party: BMW Car Club of America, Mercedes-Benz Club of America and Audi Club of America. 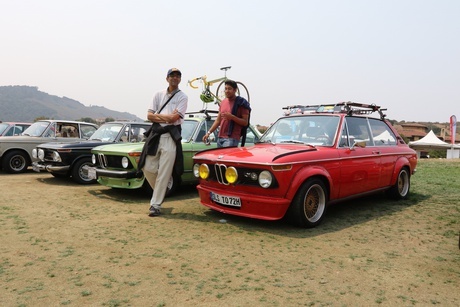 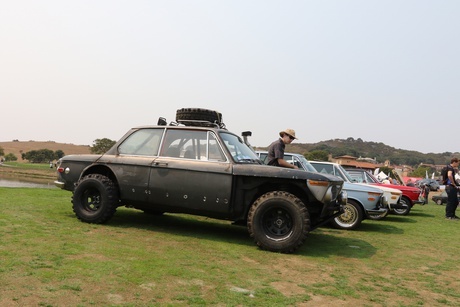 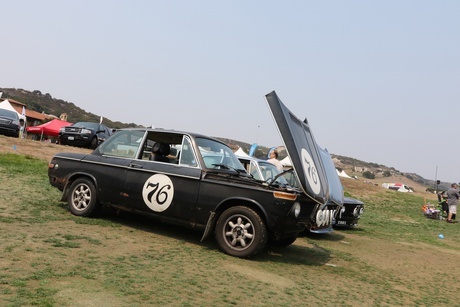 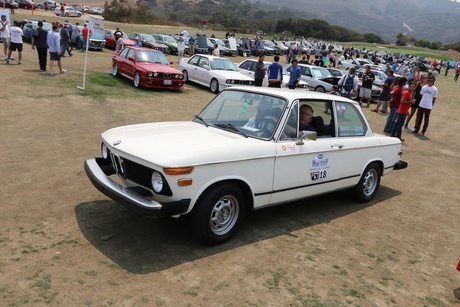 One of our favorite attendees was the all-wheel-drive BMW 2002, deemed as the only one out there. 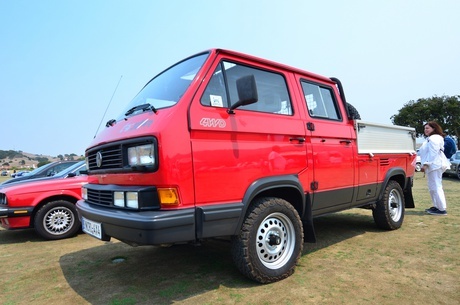 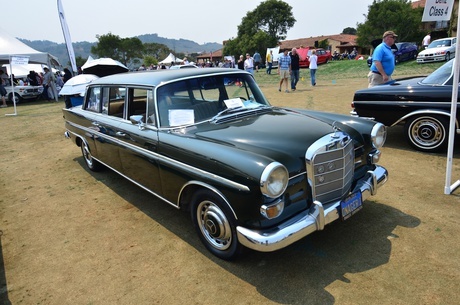 Join Free Join our community to easily find more Audi, BMW and Mercedes-Benz articles.